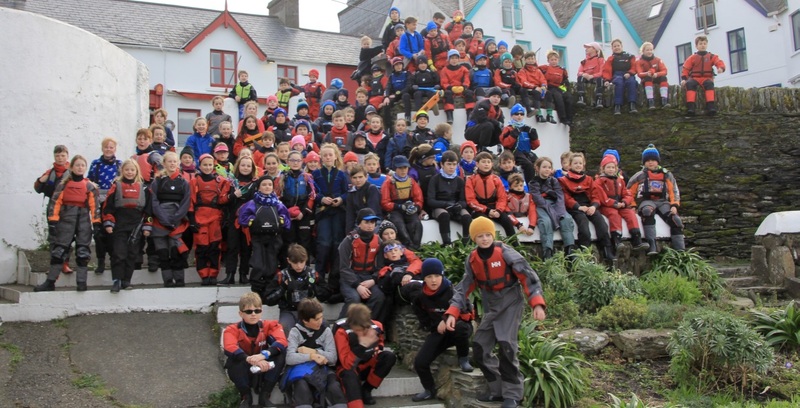 The International Optimist Dinghy Association of Ireland (IODAI) will hold their annual Spring Training Clinic in Baltimore from 17th to 22nd February, 2019. Full details available on the IODAI website here. 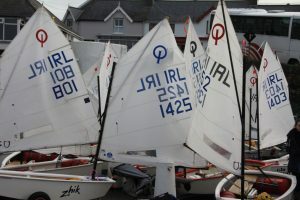 We look forward to welcoming the optimist sailors together with their families back to Baltimore for this event.